We sought to create a signage platform that was highly usable for individuals no matter their skill level. As part of this design, we knew that the platform would need to offer a user interface that was both intuitive and powerful. AerWave's UI allows content creators the ability to create in a WYSIWYG (What You See is What You Get) format. This makes it easy for content creators to develop programs quicker and more efficiently, while still offering a deep set of tools to customize the program. Edit and schedule your content with ease with our intuitive user-interface. Drag and drop to add content, customize your layout, and layer your media in any way you like. Whether you are tech-savvy or not, AerWave is built to be easy to use and highly customizable. Jump right into our software to create the programs and schedules you want for your digital screens. When Babson College began investigating digital signage software solutions for their campus, they understood that they needed a platform that could be used by both corporate marketing and also novice design students, as both would be responsible for helping run the digital signage platform. Aerva provide the ease of use for novice individuals to create content programs, while also providing the back-end tools that corporate marketing required in order to better engage the students with things like social media and user generated content. 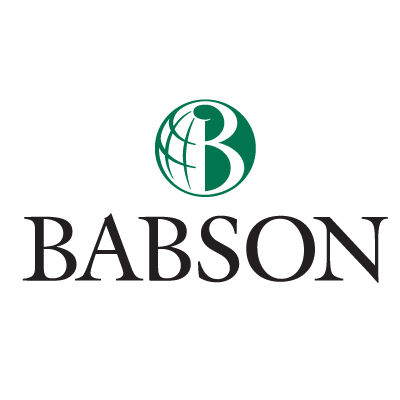 Aerva's software also allowed Babson to bring all the screens on campus into one central user interface, making content distribution much more simple than it had been.